Jeff Olson has spent years helping people identify their goals and reach them in measured ways. He doesn't believe in the "attend this seminar and become a billionaire tomorrow" approach. Jeff believes that every day you should move closer to being the person you want to become. 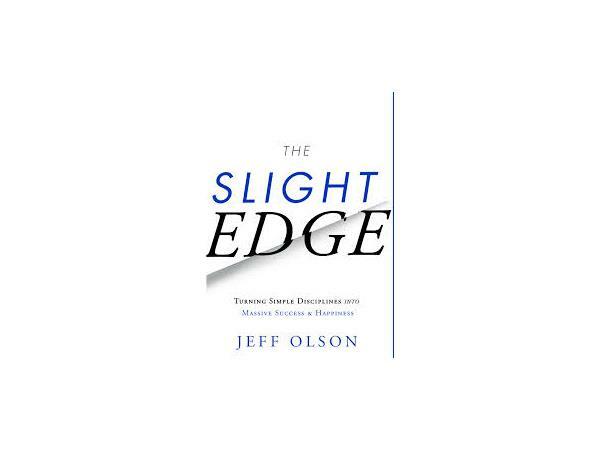 Jeff's book The Slight Edge is BRILLIANT and the interview was amazing. 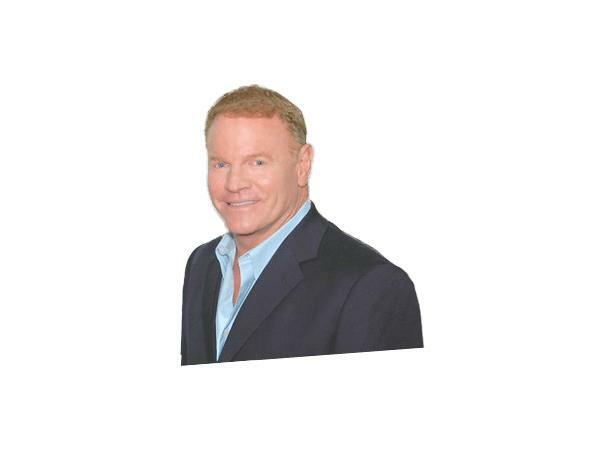 JEFF OLSON speaks to thousands of audiences throughout the United States and around the world. Over the past 30 years, he has helped hundreds of thousands of individuals achieve better levels of financial freedom and personal excellence. Jeff describes himself as "a perpetual student of personal development," and he is as devoted to health and happiness as he is to personal and financial success. Jeff has worked with a series of sales, marketing, and distribution companies, building three different sales and distribution forces into multimillion dollar organizations from scratch, ultimately becoming CEO of one of them. Based on that experience, he went on to found The People's Network, one of the largest personal development training companies in the nation where he produced over 900 television programs around personal excellence in health, finances, relationships, and more. He has worked with legendary personal development experts like Les Brown, Jim Rohn, Brian Tracy, and many others. Jeff currently divides his time between his business in Dallas, TX and his home in Fort Lauderdale, FL.